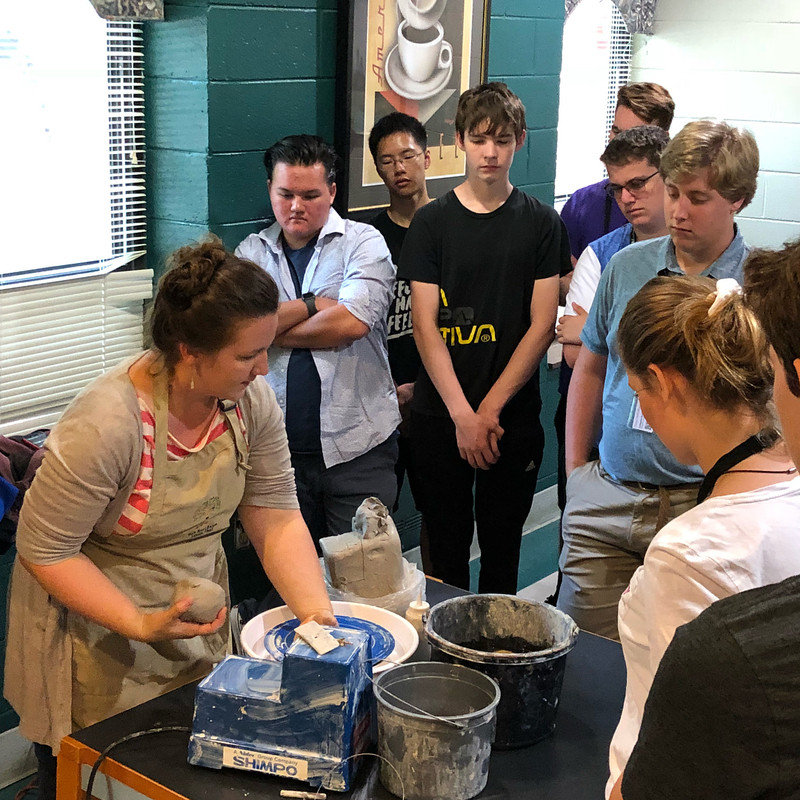 Sharing a passion for clay, pottery, archaeology, and ceramics through hands-on demonstrations, workshops, lectures, and presentations. See more at Presentations and Workshops. NIAHD students with the mugs they put handles on. The Decorative Arts Trust held a conference event at MESDA in Winston-Salem, NC on 4/21/16.